vivid contrast. While Hollywood was in its Golden Age, a time of make-believe, pre-war Europe was in an escalating time of frightening change. The beginning of the book was interesting. I believe it was an accurate description of that period of time in Hollywood. However, it was the last part that really brought me into the story. The treatment of the Jewish people became more important than filmmaking. I have read several accounts of ordinary people doing heroic things to save lives during the Holocaust. 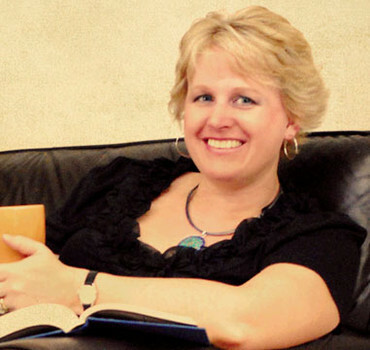 It has become a very literate period of time with many well-written accounts. But somehow the juxtaposition of the make-believe world of filmmaking with the life and death issues going on in Europe left a strong impression with me. The contrast is stark. This book affected me profoundly. It spotlights a part of our history that is necessary to never forget. Duchess is a multi-faceted book. It is love story that progresses to a very satisfying ending; but it also has a great deal of excitement that made it difficult to put the book down. I found it inspiring as it followed Rosie’s struggle. Her sense of being loved and cherished completely depended on the applause she garnered. It reminded me that real success and real love involve giving up my deepest desires and control over life, surrendering and trusting God’s love and plan for my life. 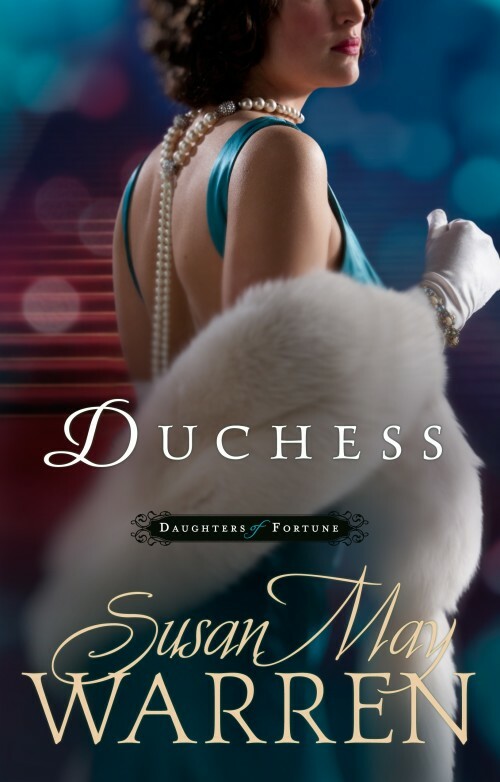 Duchess is the third book in the series called Daughters of Fortune. I have not read the first two volumes; but I certainly would enjoy doing so. I do recommend this book. First of all, it is an excellent story with interesting characters. Secondly, it is a story history buffs will enjoy, set in an interesting time frame, spanning two continents. Thirdly, it reviews an important part of our past with a reminder that this history should never be allowed to repeat.